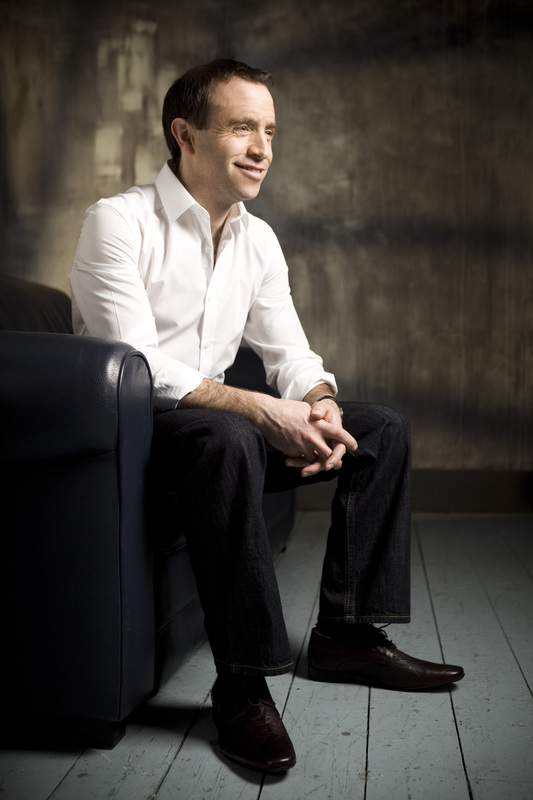 Internationally renowned and Olivier Award-winning conductor Mark Wigglesworth is one of the outstanding musicians of his generation, as much at home in the opera house as the concert hall. Recognised for his masterly interpretations, his highly detailed performances combine a finely considered architectural structure with great sophistication and rare beauty. 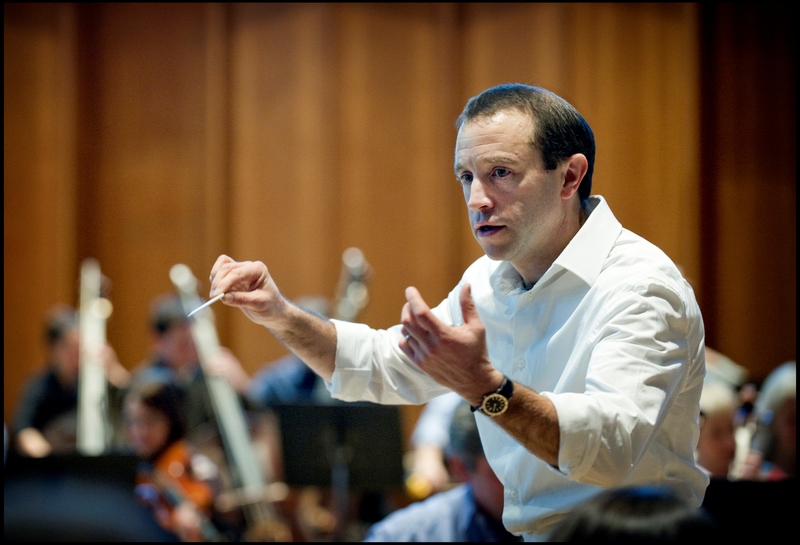 Through a broad repertoire ranging from Mozart to Boulez, he has forged enduring relationships with many orchestras and opera houses throughout the world. His book The Silent Musician: Why Conducting Matters was published in October by Faber & Faber. Mark has enjoyed a long relationship with English National Opera (Lady Macbeth of Mtsensk, Cosi fan Tutti, Falstaff, Katya Kabanova, Parsifal, Force of Destiny, Magic Flute, Jenufa, Don Giovanni, and Lulu), and operatic engagements elsewhere include The Royal Opera House, Covent Garden (Die Meistersinger von Nürnberg, Rise and Fall of Mahagonny), The Metropolitan Opera, New York (The Marriage of Figaro) as well as at The Bavarian State Opera, Semperoper Dresden, Teatro Real, The Netherlands Opera, La Monnaie, Welsh National Opera, Glyndebourne, and Opera Australia. In 2017 he received the Oliver Award for Outstanding Achievement in Opera. On the concert platform, highlights include performances with the Berlin Philharmonic, Royal Concertgebouw, London Symphony, London Philharmonic, Boston Symphony, New York Philharmonic, Philadelphia Orchestra, Chicago Symphony, Los Angeles Philharmonic, Cleveland Orchestra, Tokyo Symphony, and the Sydney Symphony. 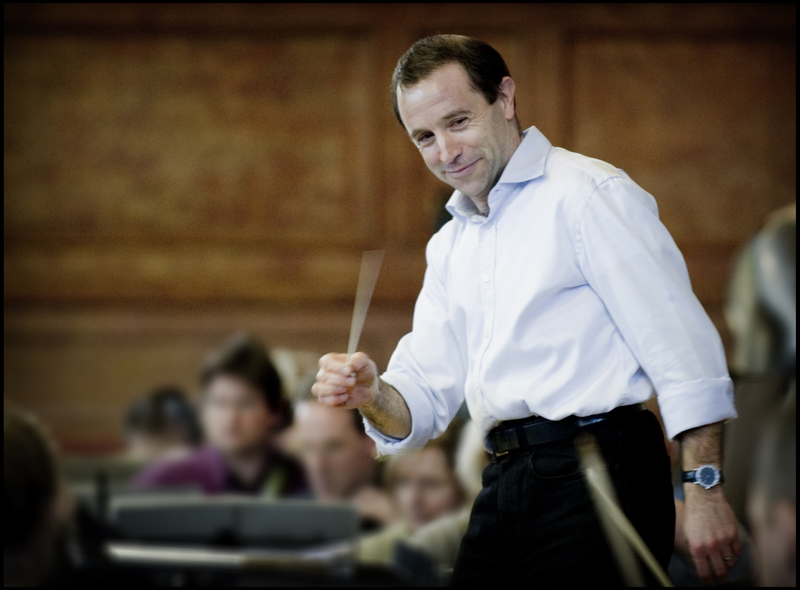 His recordings include a critically acclaimed complete cycle of the Shostakovich Symphonies with the BBC National Orchestra of Wales and the Netherlands Radio Philharmonic, Mahler’s Sixth and Tenth symphonies, with the Melbourne Symphony, a disc of English music with the Sydney Symphony, Britten’s Peter Grimes with Glyndebourne, and the Brahms Piano Concertos with Stephen Hough. 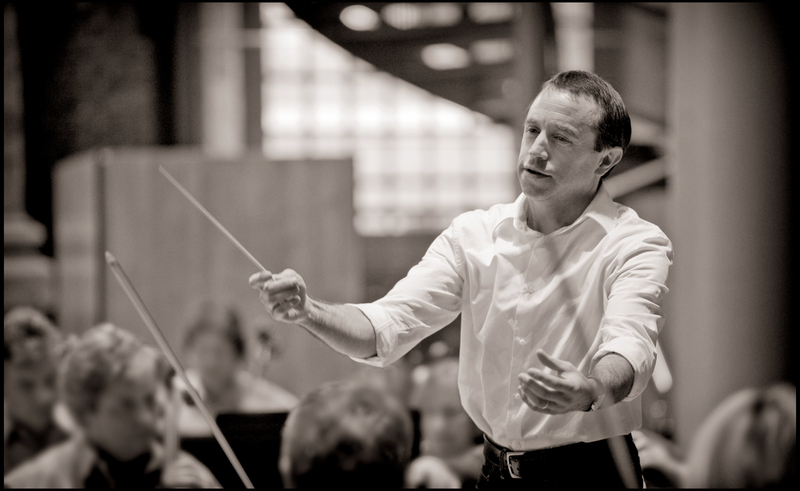 He has written articles for The Guardian and The Independent, made a six-part TV series for the BBC entitled Everything to Play For, and held positions as Associate Conductor of the BBC Symphony, Principal Guest Conductor of the Swedish Radio Symphony, Music Director of the BBC National Orchestra of Wales, and most recently Music Director of English National Opera. 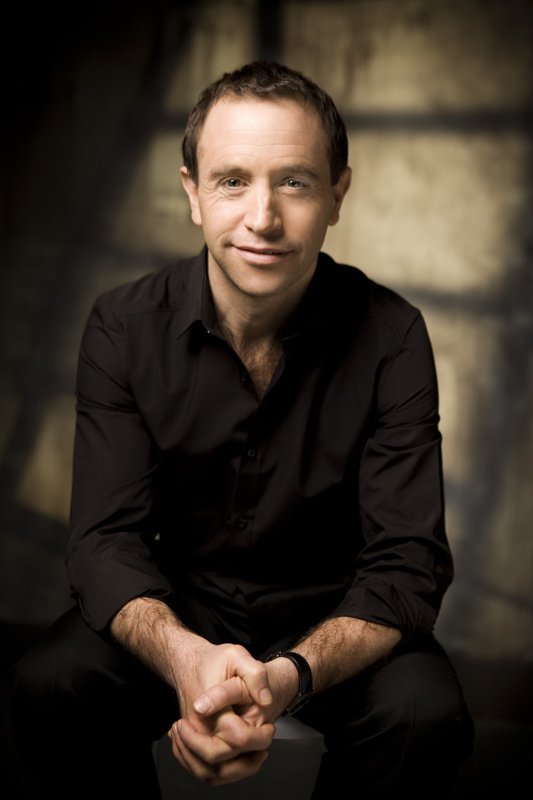 He is currently Principal Guest Conductor of the Adelaide Symphony Orchestra. 2018-19 season / 347 words. Not to be altered without permission. It is Wigglesworth’s conducting of the orchestra, the chorus and his wonderful cast that transports the performance into the realms of greatness…He is already the heir to Charles Mackerras in this astounding music. [Wigglesworth] offers a deeply humane performance. This is Janáček done slowly and lyrically, with the emphasis placed on the score’s dark poetry and depth of musical and psychological detail. The opera’s passion and compassion burn fiercely yet lingeringly: this is an interpretation that seeps under your skin rather than hits you in the solar plexus and is unquestionably all the more powerful for it. It was the most authoritative conducting, instantly masterly, I’ve witnessed so far at these Proms, Bernard Haitink’s appearance apart. And Wigglesworth seems close to Haitink’s level... Wigglesworth’s intensity was unanswerable.